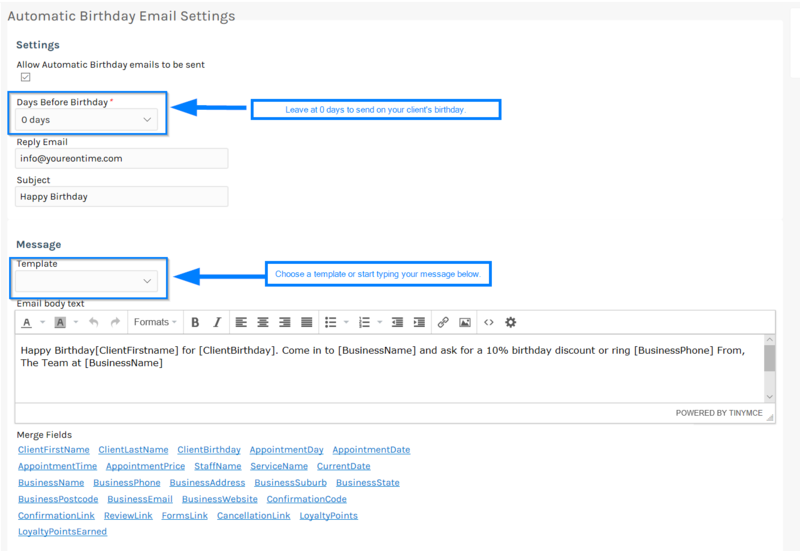 To enable email reminders simply click the Allow Automatic Birthday Emails to be sent checkbox. 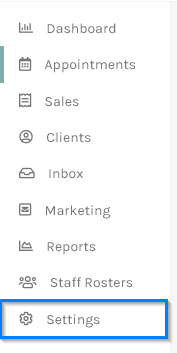 You can choose a template or simply start typing a text message in the Email Body Text field. 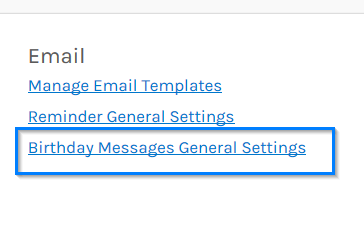 You can also preview your email message by typing in your number in the Test Mobile Number field and clicking Send Preview Birthday Email. Click the Save button to save your Email Birthday message for the future. And that's it :) set and forget! Just sit back and You'reOnTime will automatically send out your Birthday Email messages. Don't forget to offer a discount or gift to your client.